Welcome to our first journey of the Secret Season at Grootbos (May to July): Erica irregularisEvery year one particular plant transforms the landscape into a canvas of unbelievable pink. Found nowhere else in the world, this rare Erica irregularis joins in as the whole wilderness comes alive. For most regions springtime is when nature bursts into a vibrant collaboration of blossoming flowers and birdsong. But at the southern region of Africa, winter is the time when the Overberg puts on a magical show. 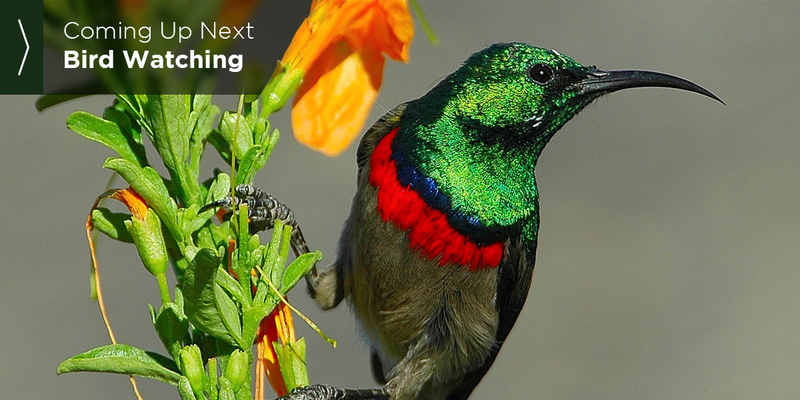 Situated in the hub of the Cape Floral Kingdom, the rolling hills of fynbos come alive with colour and the creatures of the area come out to play. This blushing burst of colour is thanks to the rare Erica irregularis. 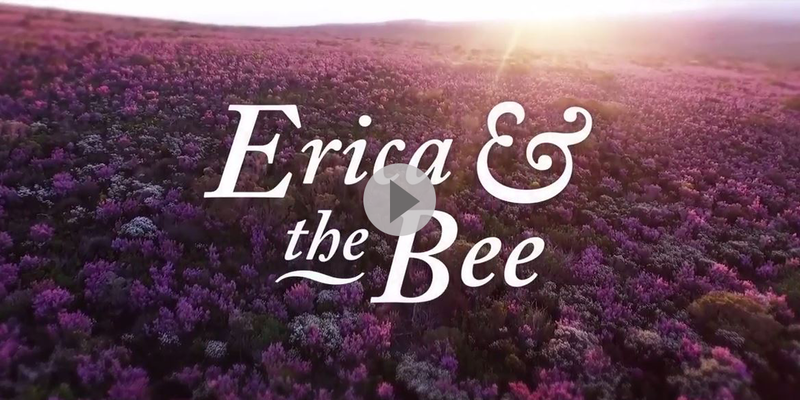 This particular Erica is onlyfound on the hills between the towns of Gansbaai and Stanford which falls within the Grootbos Private Nature Reserve. 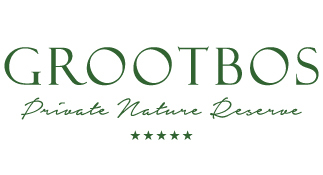 Read the Jetsetters Magazine feature about Grootbos Private Nature Preserve.